This resource is a work in progress, and we would love to hear your feedback, thoughts, criticisms, and questions. Please send them to director@franceswillardhouse.org. The Center for Women’s History and Leadership was founded in 2017. Its predecessor organization was the Frances Willard Historical Association, founded in 1992. The mission of the CWHL is to inspire and equip all women to realize their leadership potential through education and empowerment. The vision of the CWHL is a world where women are leaders in every community. 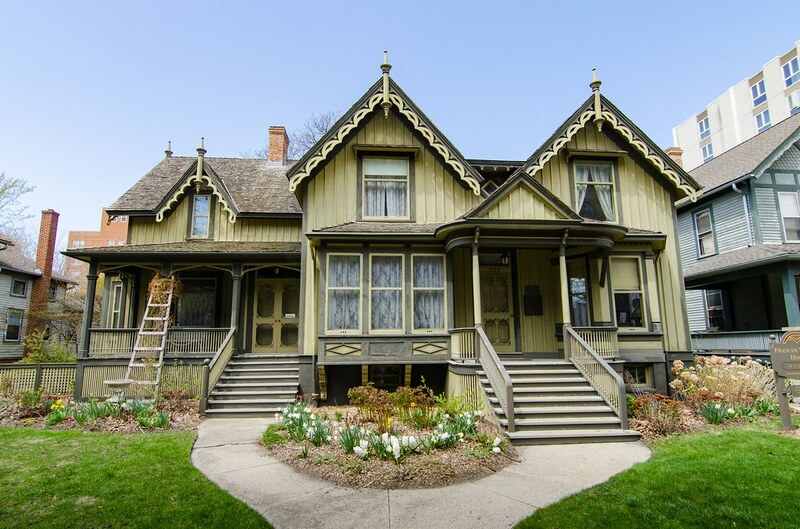 The Frances Willard House Museum (FWHM) is housed in Willard’s family home, which was constructed in 1865 and served as Willard’s primary residence until her death in 1898. It has been a museum since 1900. The Willard Memorial Library and Archive is housed in the Administration Building of the Woman’s Christian Temperance Union, which has served as its headquarters since its construction in 1932. 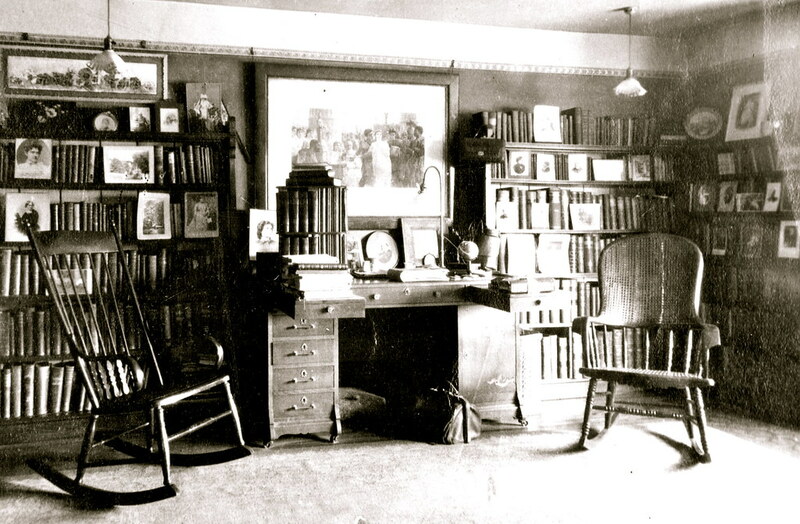 Both the house and the archive hold significant artifact and archival collections related to Willard, her family, the many members of the WCTU, and the WCTU's work. 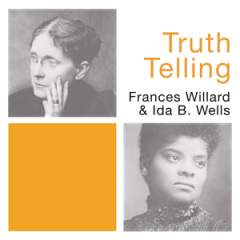 The FWHM staff and board have made a commitment to tell the truth about the conflict between Willard and Wells, and to present all sides of Willard’s life and the work of the WCTU. We aim to honestly examine Willard’s failure of leadership on this issue and invite our community (in Evanston and wider) to explore the story for themselves. 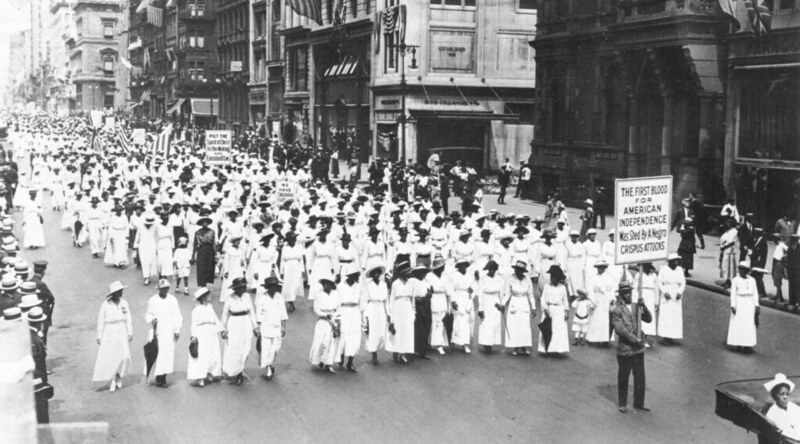 More broadly, we hope to address the conflict between these two significant American women as just one part of the complex and ongoing story of racism in America and American women’s movements. We hope that by doing so, we can find the common ground that they couldn’t find long ago. The goal of this digital exhibit is to provide information to help readers understand the conflict and to make the documents themselves available for research by the public, encouraging readers to draw their own conclusions. We hope that by doing this foundational research work, and creating and sharing this digital collection, we can encourage a larger understanding of the ways racism permeated our culture and how that affects our world today. Historical figures are complicated and not perfect. It is important to examine them fully, to allow their imperfections to surface, and to try to learn from their mistakes. Ultimately, it is up to each of us to decide, based on our own lenses of experience and views, the cultural worth of any historical figure. We hope that by looking to the past for lessons in leadership issues and failures, we can find a realistic understanding of all of our limitations, and inspire future leaders by creating a new kind of leadership model. 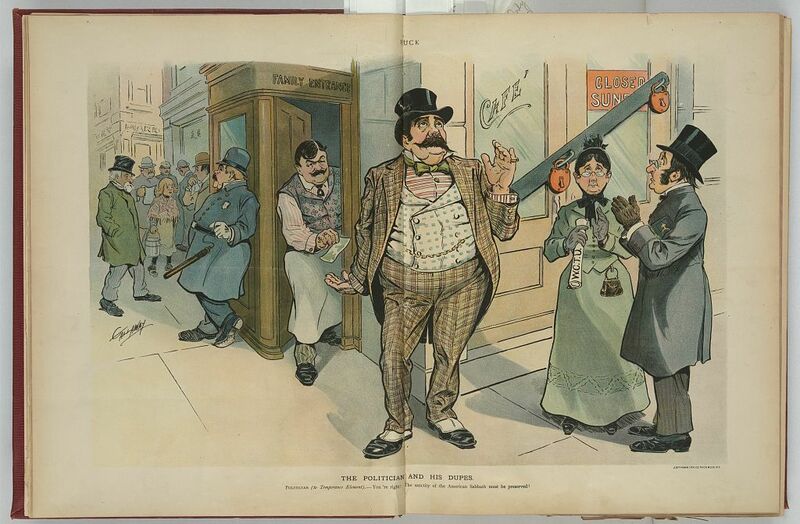 How do we reckon with historical figures who fought against one form of oppression (in Willard’s case, the oppression of women) while shoring up others? We hope our work leads the public to explore this conflict for themselves and draw their own conclusions about Willard and her actions. In this way we can repair some of the damage she left behind and be leaders where Willard’s leadership failed. This project began in the spring of 2017 as a research project to determine what actually happened in the exchanges between Willard and Wells. 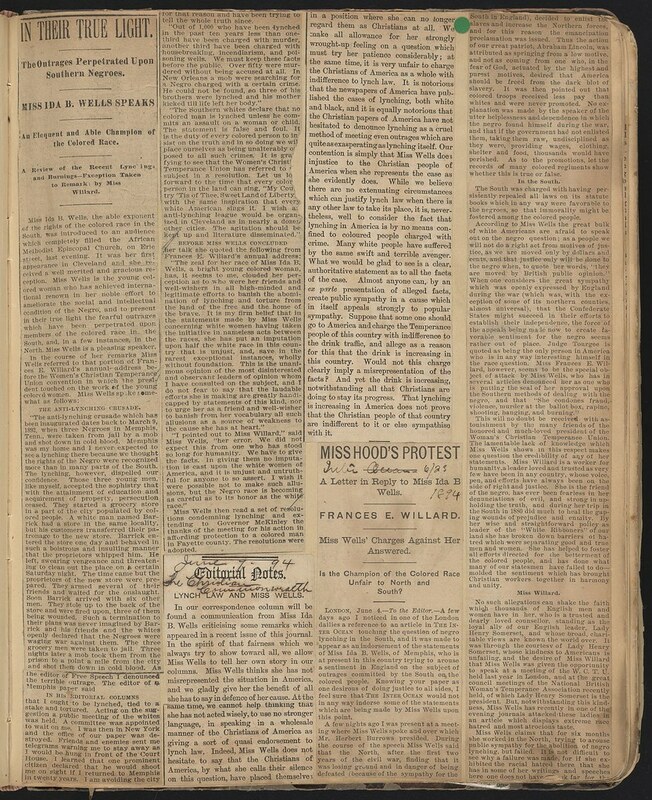 With the help of a graduate student team in the Public History Program at Loyola University Chicago, the original newspaper articles, speeches, correspondence and other archival material were gathered and described in a draft online exhibit and collection. In the summer of 2018, one of the students, Loyola PhD candidate Ella Wagner, began work on a final version of the online collection and the construction of the website. This website is just one part of the Truth-Telling Project. We are planning public programs, community outreach, and ongoing research to ensure that we are telling the full story and engaging and listening to responses and reactions from our community. The work of this project is meant to continue long after the website is launched, as we have ongoing conversations and discussions that our work might provoke. We also imagine and hope that this work will change how we work and how our organization operates. An overall organizational goal is to grow more diverse in our perspectives and our leadership. We want the Center for Women’s History and Leadership to be a place where the exploration of the past leads us to challenge ourselves and our community – to create a greater understanding of the present and find new ways to move forward.